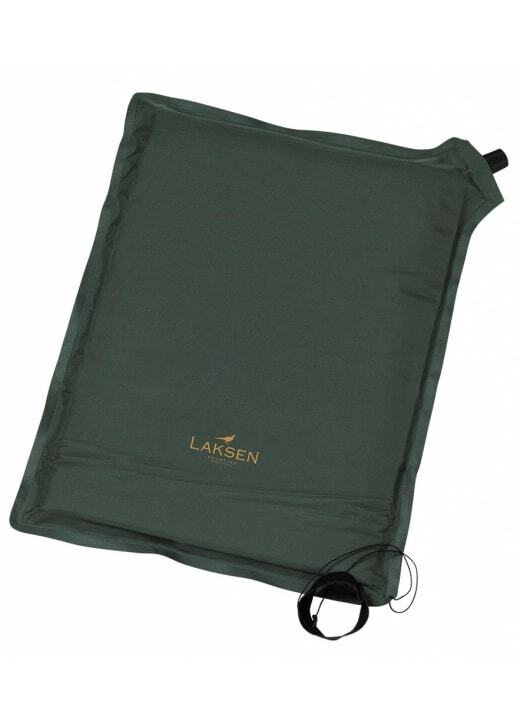 Laksen's Mountaineer Pillow is a useful accessory designed for country sportsmen. Laksen's Mountaineer Pillow is a useful accessory designed for country sportsmen. Highly insulated, this lightweight seat pillow is created with hunters in mind and is useful for prolonged periods sitting in the outdoors.